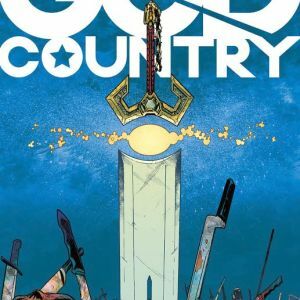 The bestselling series GOD COUNTRY by Donny Cates and Geoff Shaw (REDNECK) is being rushed back to print on issues #1, #2, and #3 in order to keep up with overwhelming customer demand. 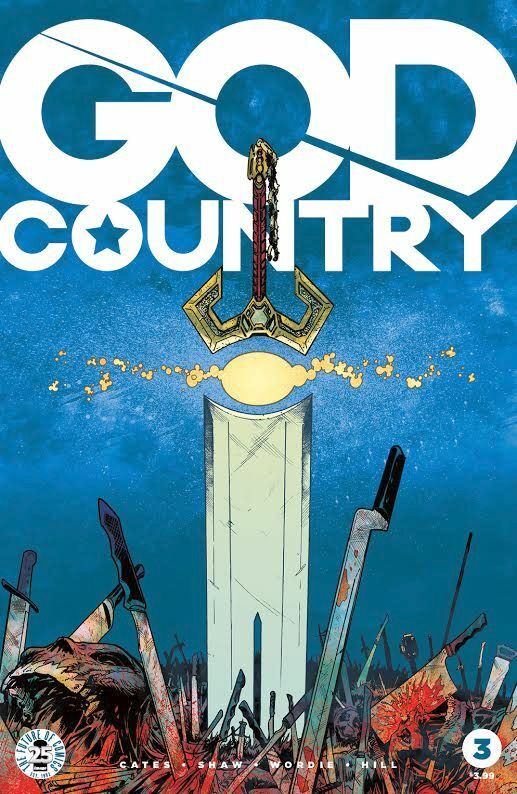 GOD COUNTRY #1-3 remain available for purchase across all digital platforms, including the Image Comics website (imagecomics.com), the official Image Comics iOS app, Comixology’s website (comixology.com), iOS, Android, and Google Play. 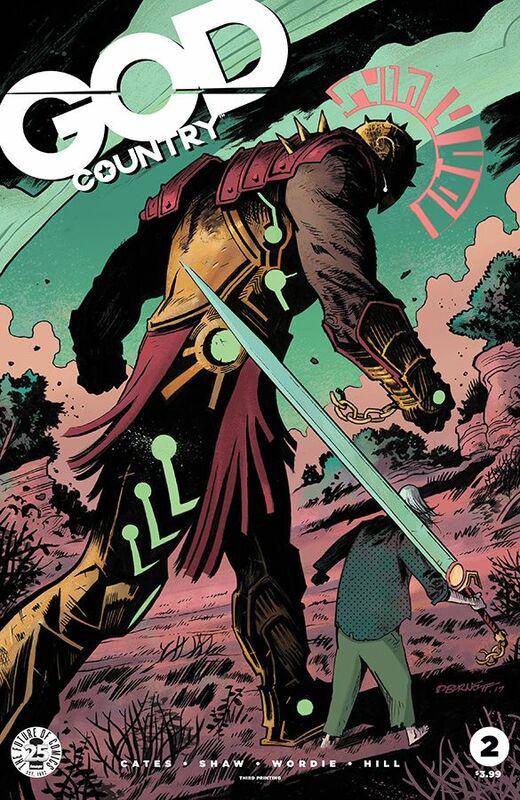 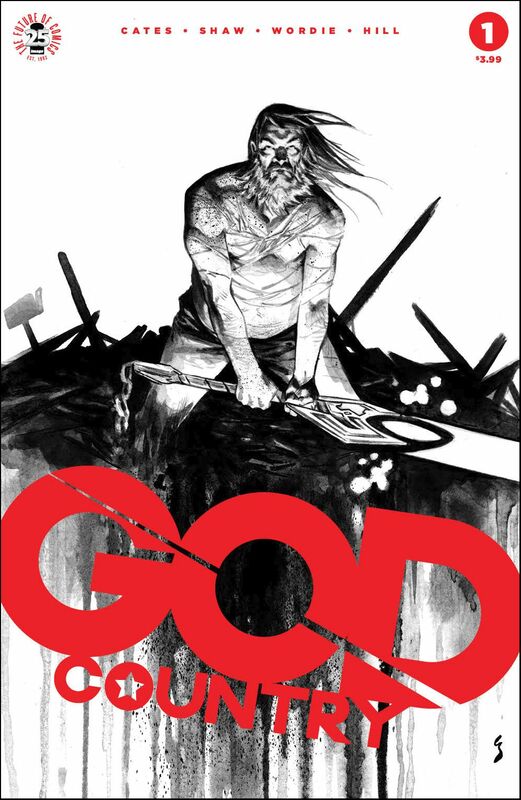 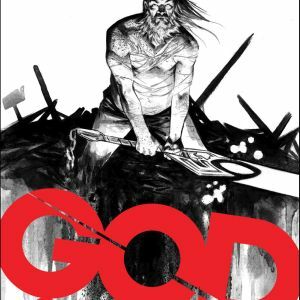 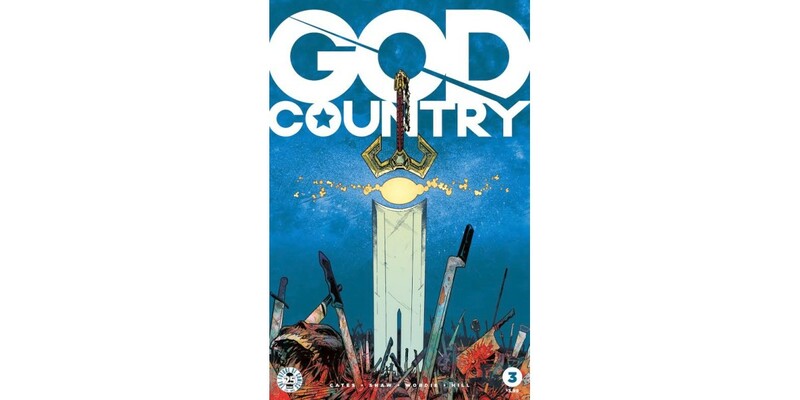 GOD COUNTRY #1, 4th printing (Diamond Code FEB178359), GOD COUNTRY #2, 3rd printing (Diamond Code FEB178360), GOD COUNTRY #3, 2nd printing (Diamond Code FEB178361), and GOD COUNTRY #4 Cover A by Geoff Shaw & Jason Wordie and GOD COUNTRY #4 Cover B by Gerardo Zaffino and Jason Wordie will be available on Wednesday, April 19th. 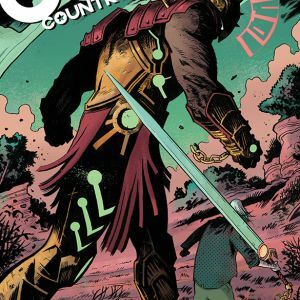 The final order cutoff deadline for comics retailers is Monday, March 27th.